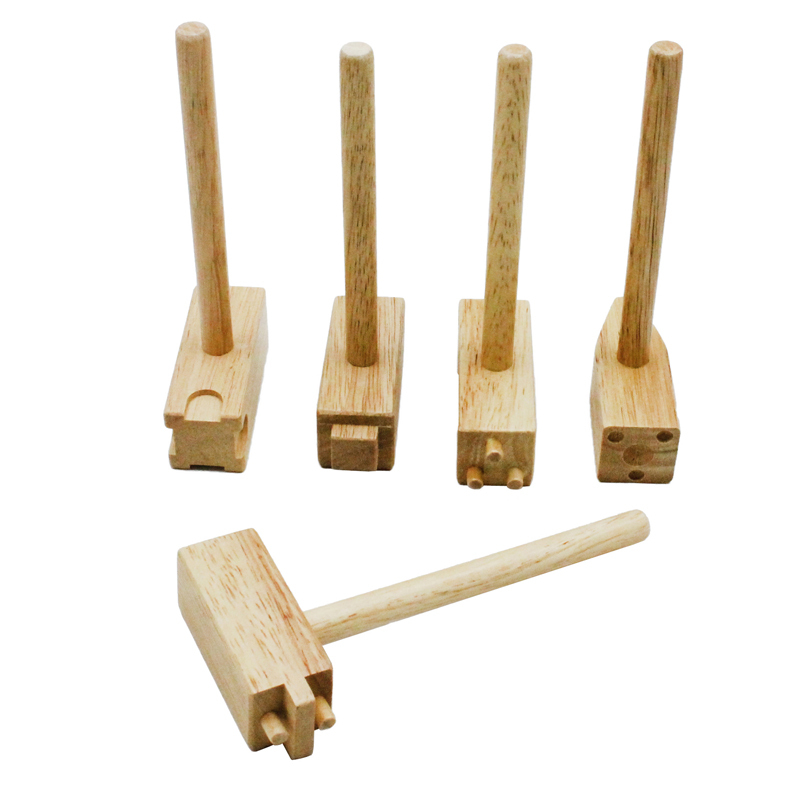 Set of 5 wooden clay hammers each with 2 different designs, for a total of 10 designs. Measures 6.5" x 3". 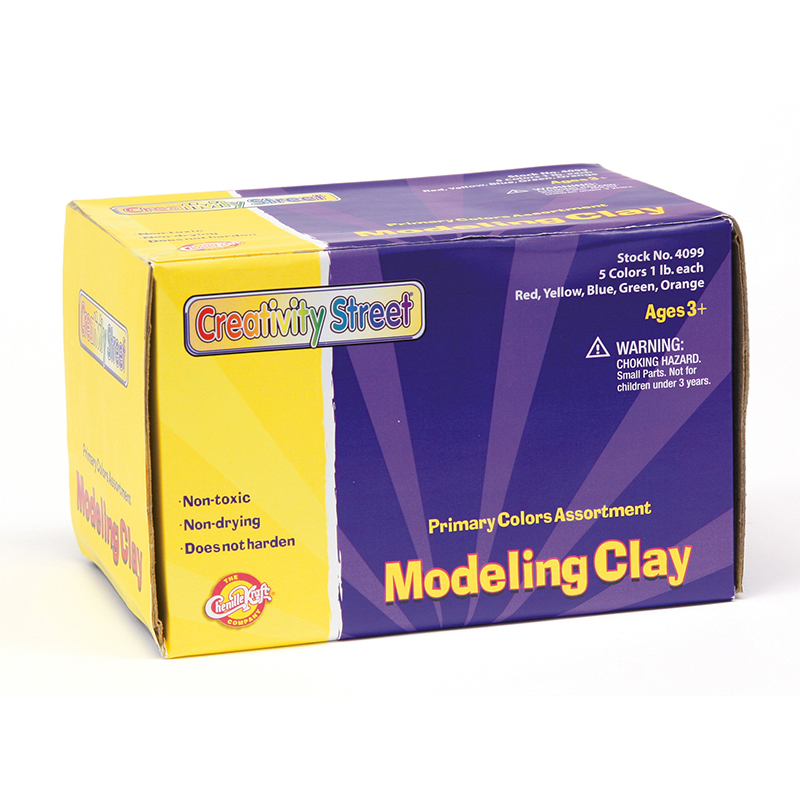 The Wooden Clay Hammers 5/pk can be found in our Clay & Clay Tools product category within the Arts & Crafts. 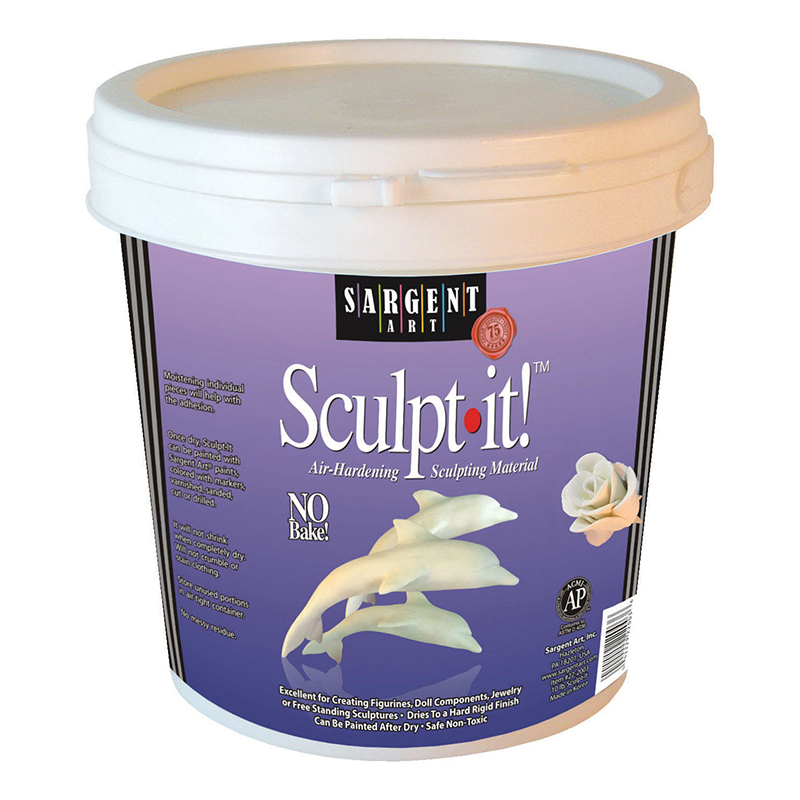 Our premium quality pale white self-hardening clay is formulated for handbuilding, wheelthrowing and sculpture techniques. 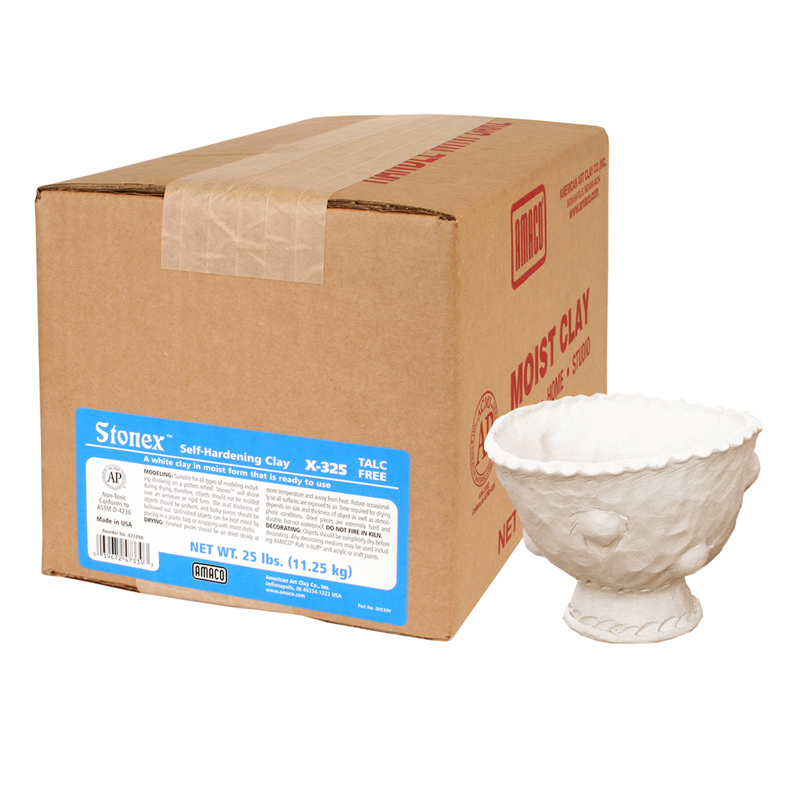 Knead Stonex to increase plasticity before modeling. Moist, ready to use. 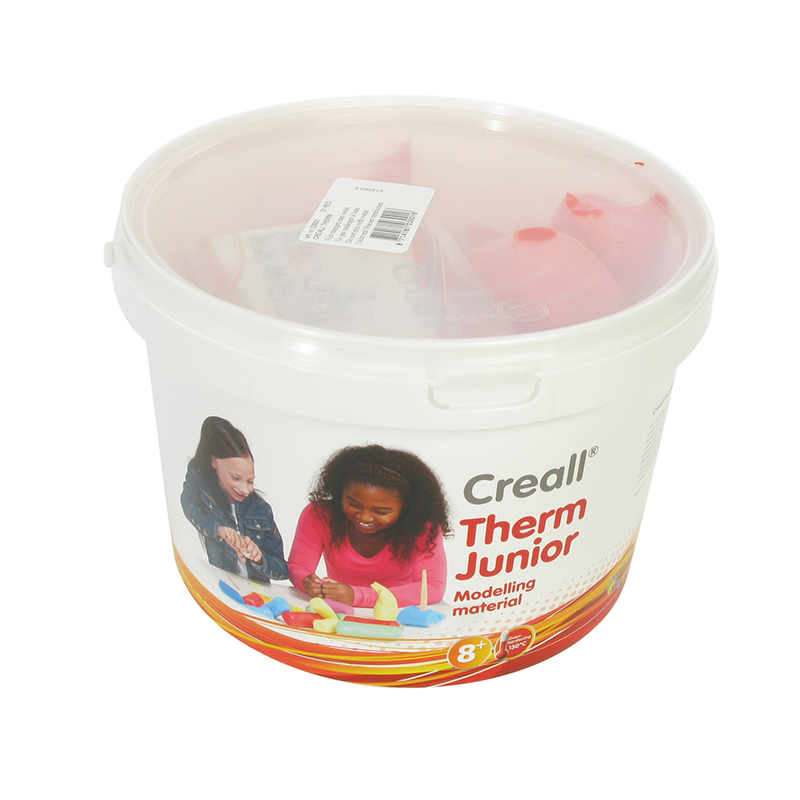 Pieces dry hard and durable, but not waterproof. Can be painted. Includes 25 lbs.